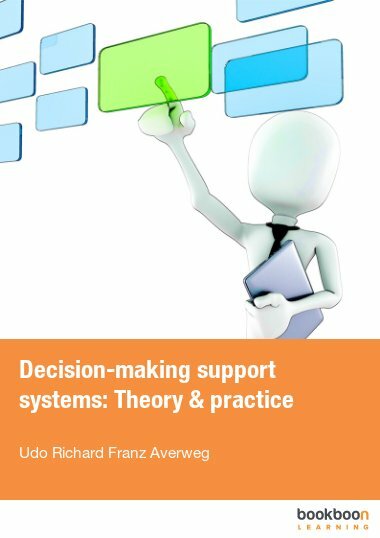 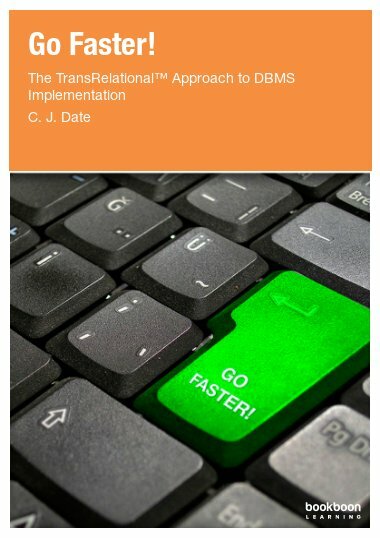 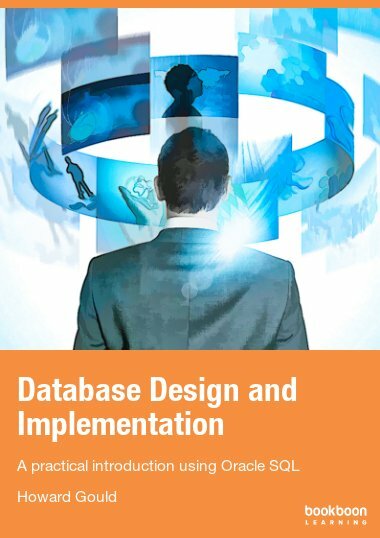 This collection of work flows from author Udo Richard Averweg’s curiosity and long experience in the Information Systems (IS) field of decision-making support systems. 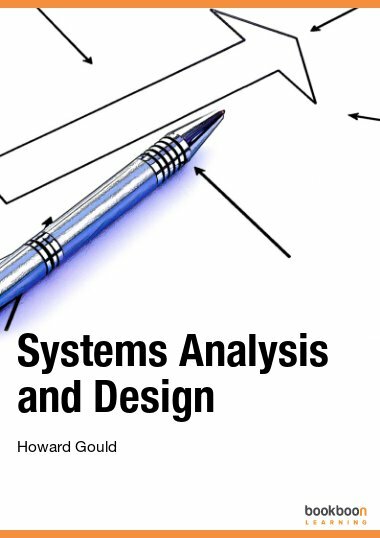 This collection of work flows from author Udo Richard Averweg’s curiosity and long experience in the Information Systems (IS) field of decision-making support systems. 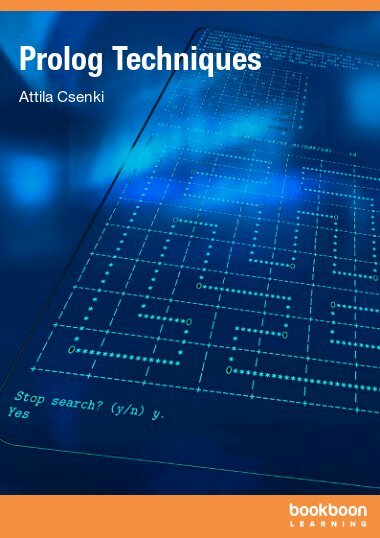 It is not only a description of data and methods, but a commentary on theoretical constructs in different contexts, with a broad set of snapshots from Udo’s ongoing participation in the IS field. 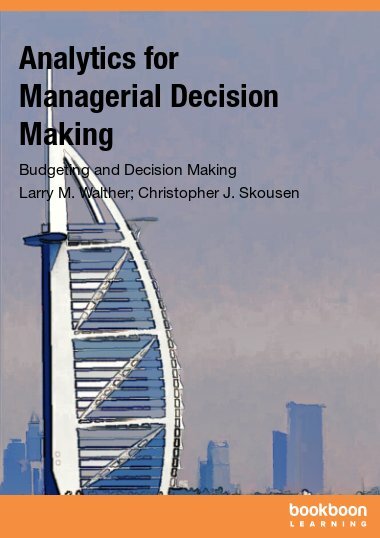 This book is a timely review and look into the nature and content of decision-making styles and methods. 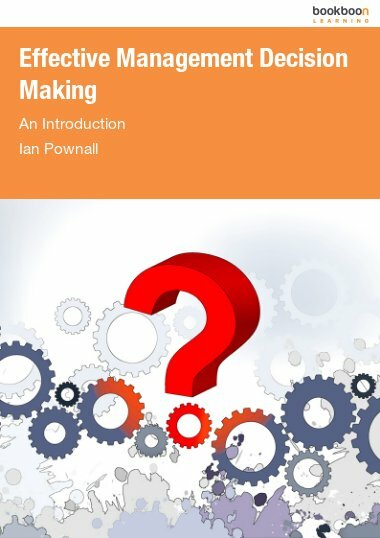 It is a valuable contribution from an author with a strong mix of practitioner and academic work, both locally and internationally.